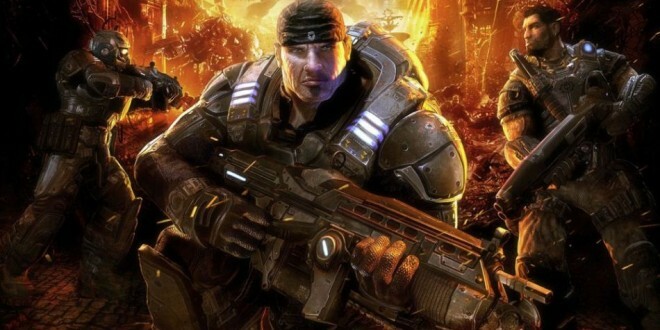 A remastered edition of the first Gears of War has been announced for the Xbox One. News of this came about from gaming website Polygon, who has reportedly seen screenshots of the multiplayer. 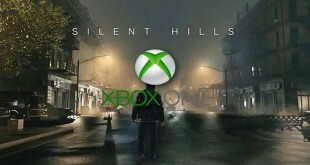 Coincidentally, this defeats the rumors that a Marcus Fenix Collection would be able for the Xbox. It’s great to see that this classic is being remastered. Ever since the franchise started to die out after Gears of War Judgement, players had been wondering whether or not there would be a reboot. It’s also surprising that this game was released back in 2006. Has it really been that long? At the same time, it has become a reoccurring trend for developers to do reboot of games that were released more than 10 years ago. With the latest reboot to be the new Star Wars Battlefront, it makes gamers wonder what other games developers are planning to remaster. When he's not venturing Hyrule, he's probably out on the tennis courts. His Y-axis is always inverted.